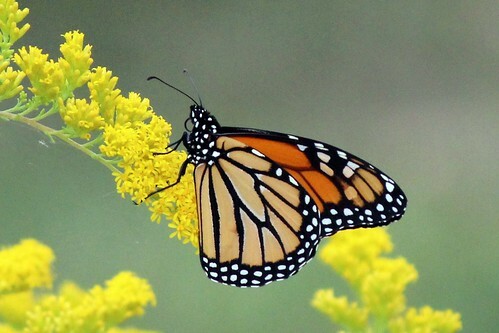 The public is invited to help Fort Frederick State Park and the Monarch Alliance place 500 plants in the park’s new pollinator habitat June 2. Registration starts at 8:30 a.m, with planting beginning at 9 a.m.
“The 500 native plants provided by the alliance will allow the park to create a way station for a wide variety of pollinators,” said Maryland Park Ranger Jeremiah Corbin. The five-acre pollinator habitat is located at the park’s visitors center. Individuals and groups are welcome to volunteer. Anyone helping should bring their own gloves and gardening tools. Refreshments will be provided by the Monarch Alliance. Anyone interested can call 301-842-2155, text 443-805- 1759 or email Ellen.Kinzer@maryland.gov.